Discussion in 'Acoustic Instruments' started by CyberFerret, Apr 24, 2016. 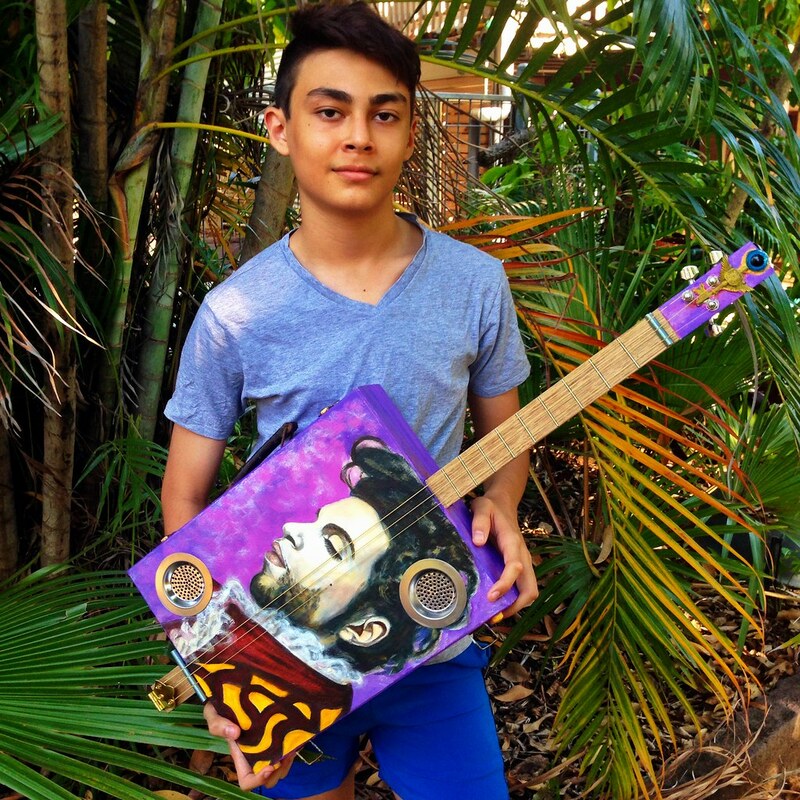 It's the ANZAC long weekend here in Oz, and I thought I would tackle a quick and easy project that has always been in the back of my mind - building a simple cigar box guitar out of stuff I have lying around my house or in my spares bin. I am posting pics on Instagram a few minutes or hours after I complete each step. Bear in mind that I have no plans, and some crappy tools (and some slightly less crappy tools) at my disposal, so I am kind of winging it a bit.